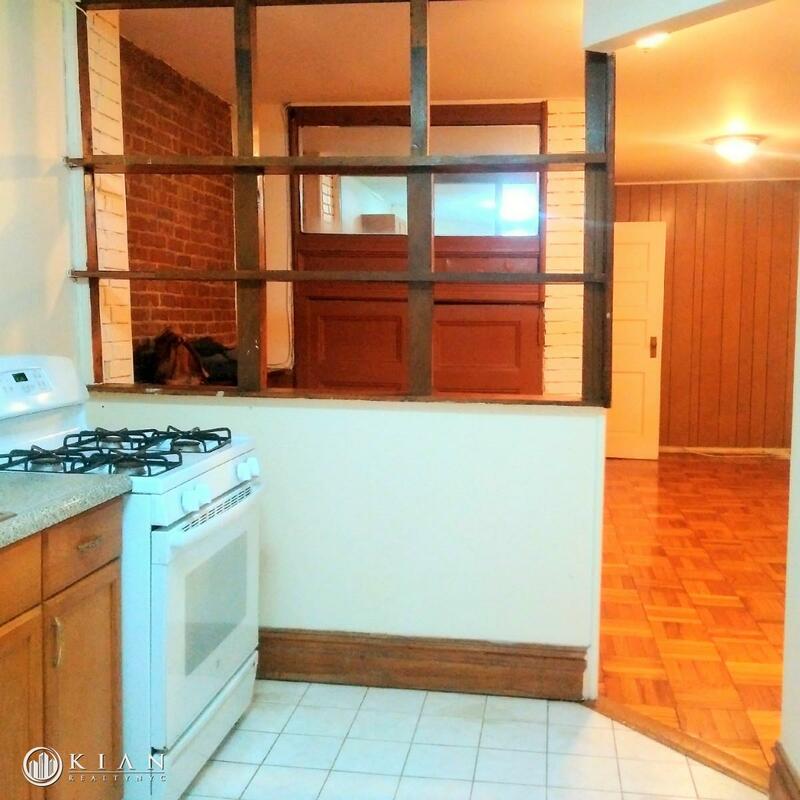 1 bed / 1 bath in entire apt. 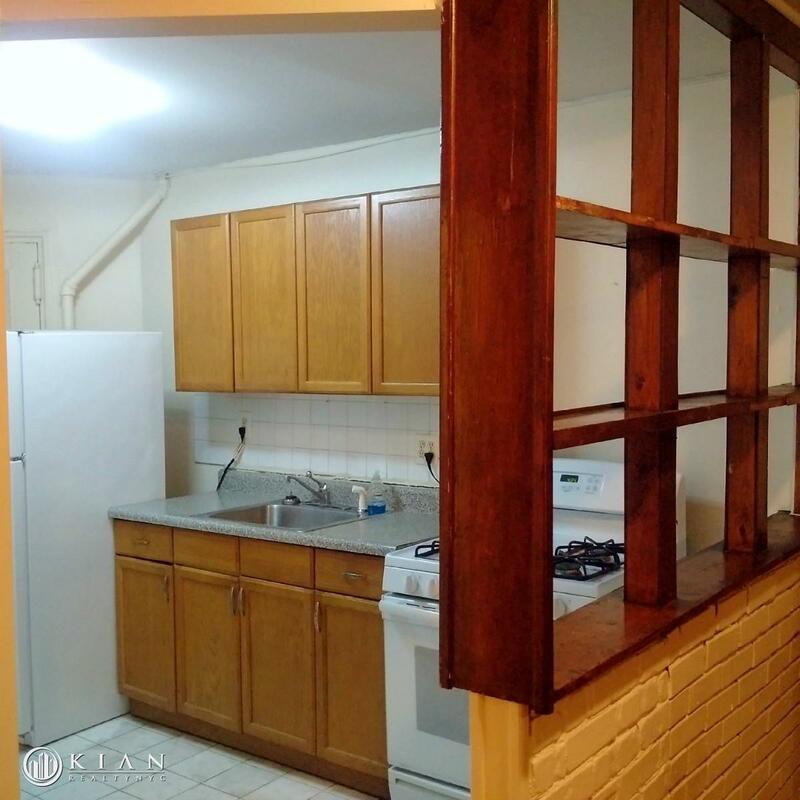 This ground level floor-thru apartment is a keeper. 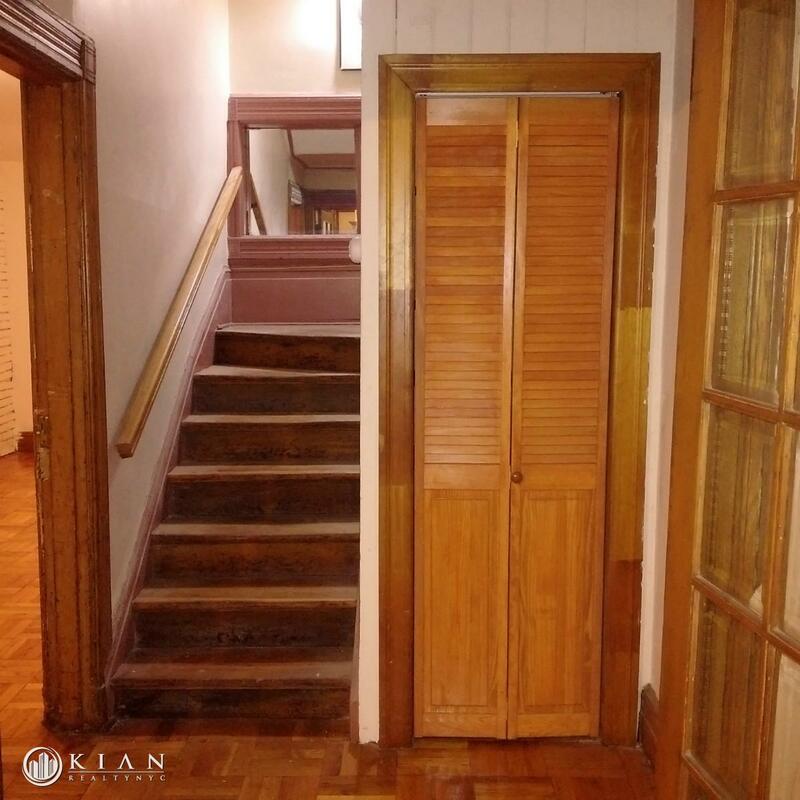 Situated below a owner's tri-plex townhouse with full private entrance and access to backyard and compose of 4 rooms which can be configured as 5 rooms, this unique layout will appeal to the quiet, serious minded professional that is looking for a great space and neighborhood without paying high rent. 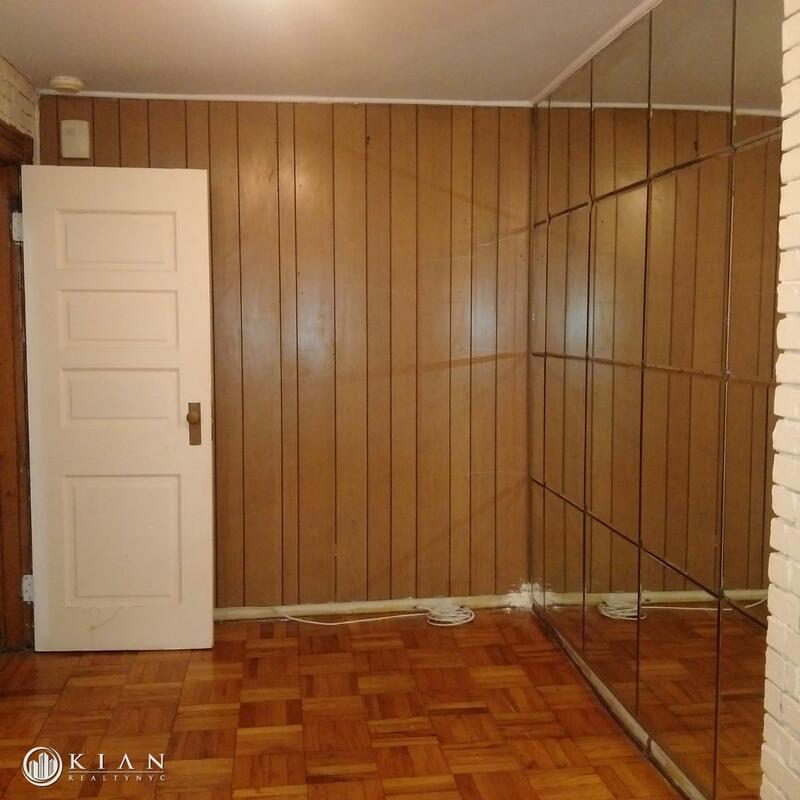 Plenty of closet and cabinet space. 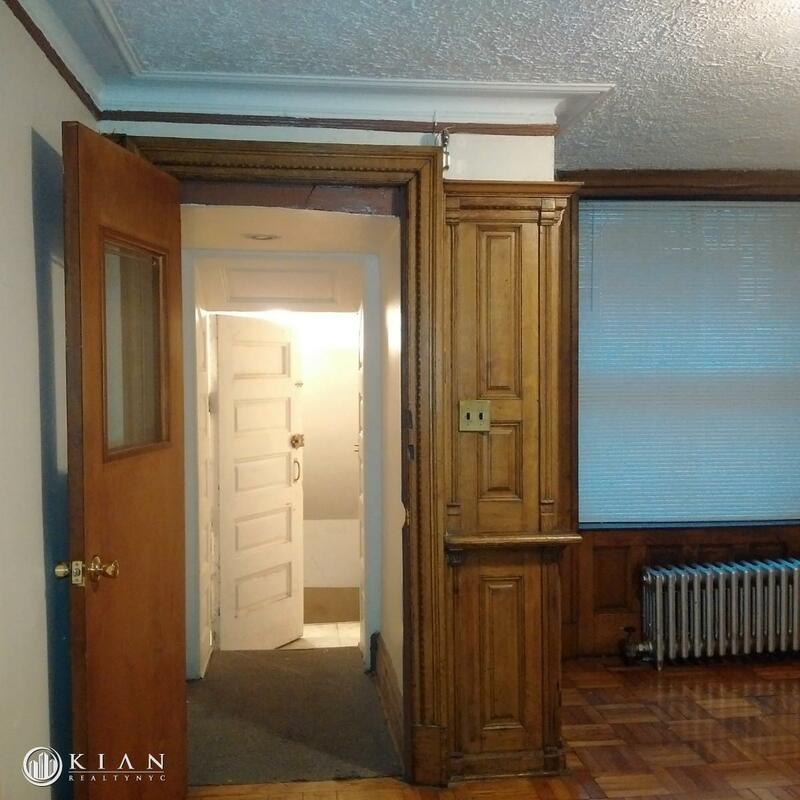 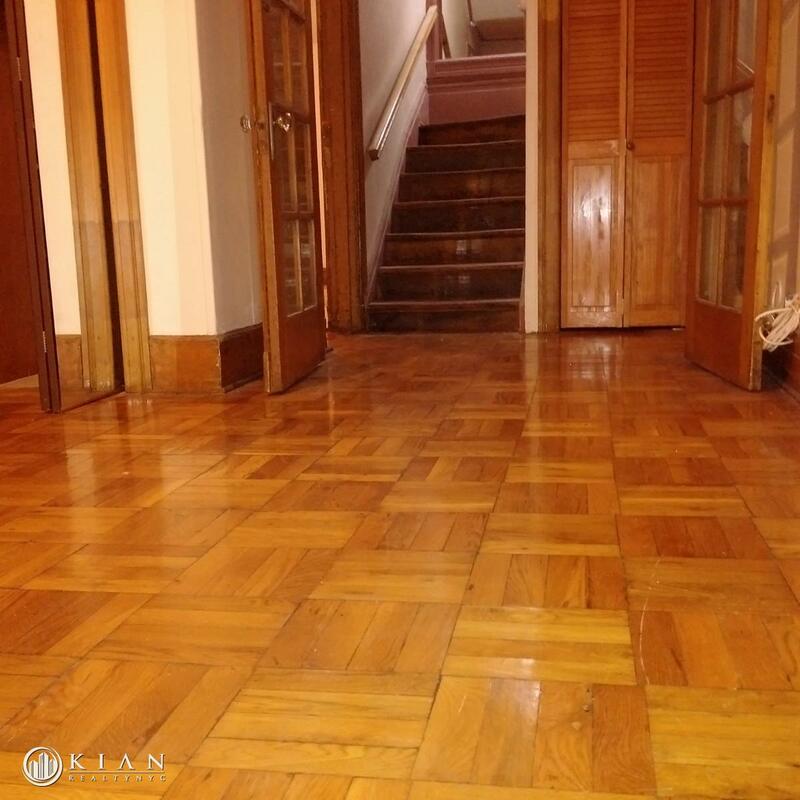 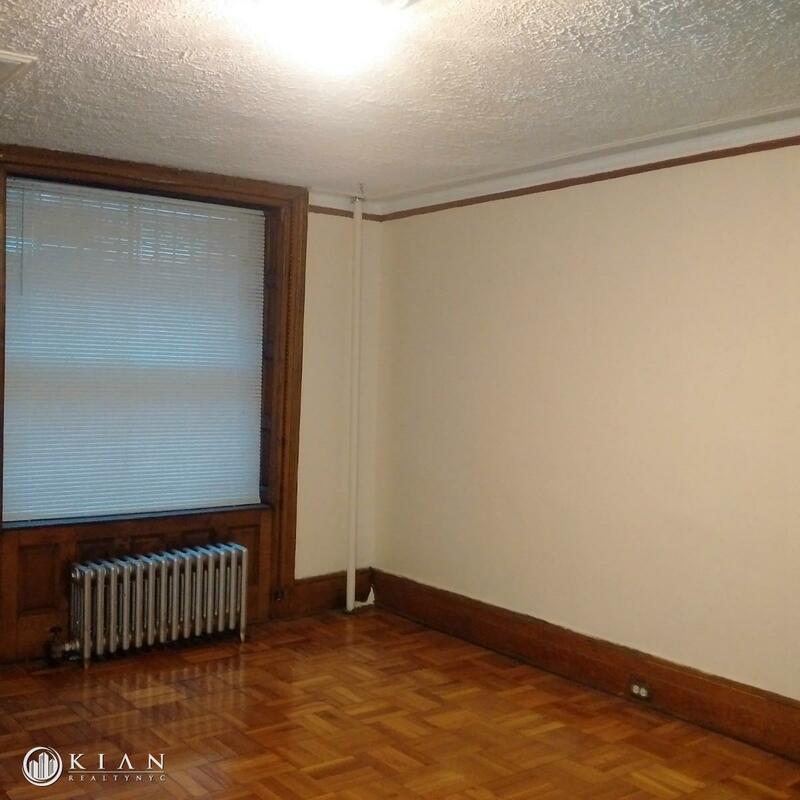 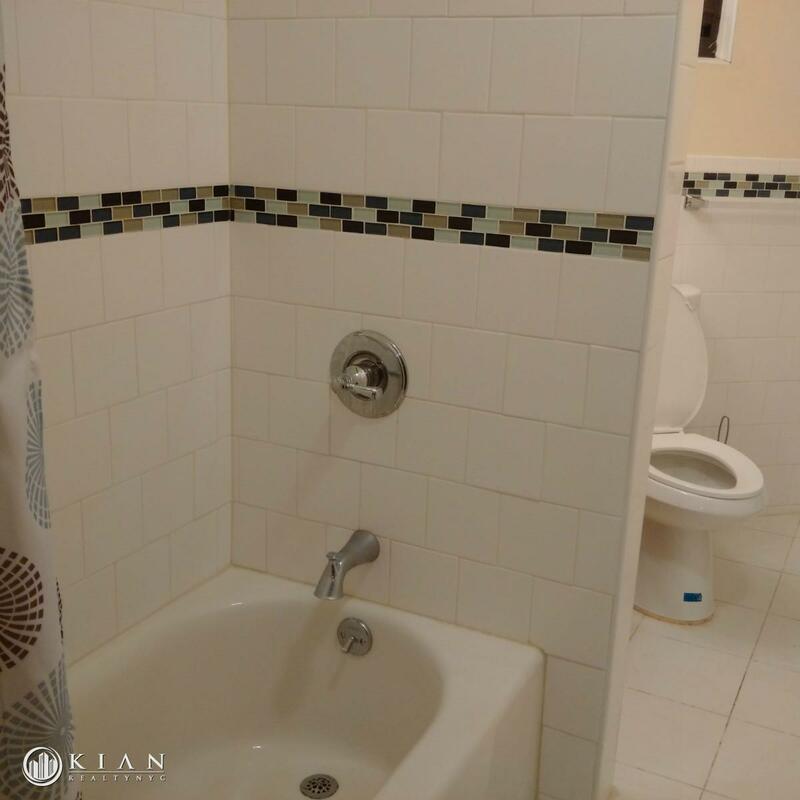 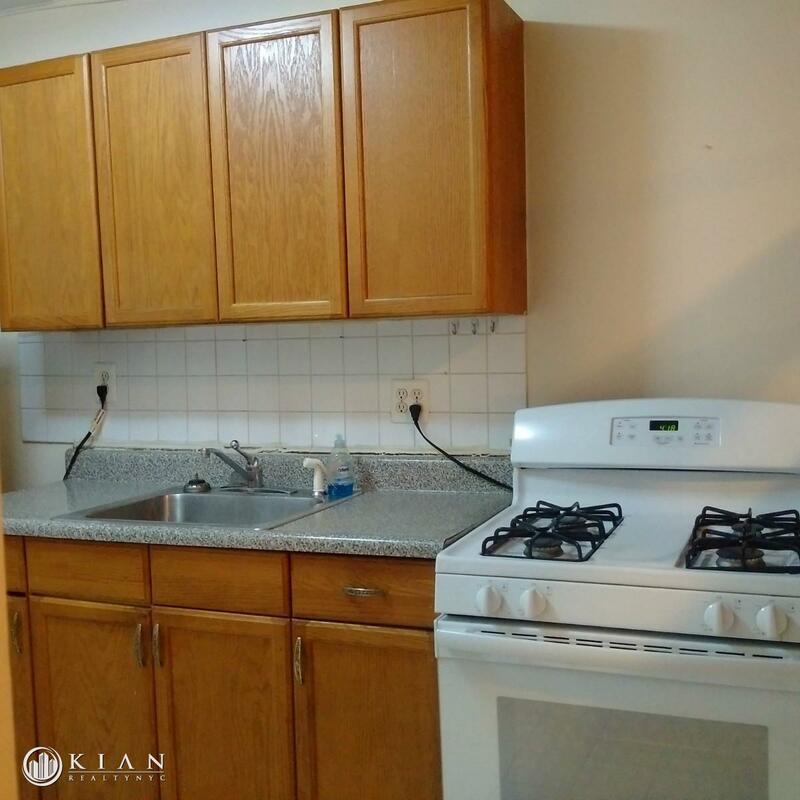 Located 4 blocks from the A, B, C, D trains and 2 blocks from 1 trains and 15 minutes to 59th street. 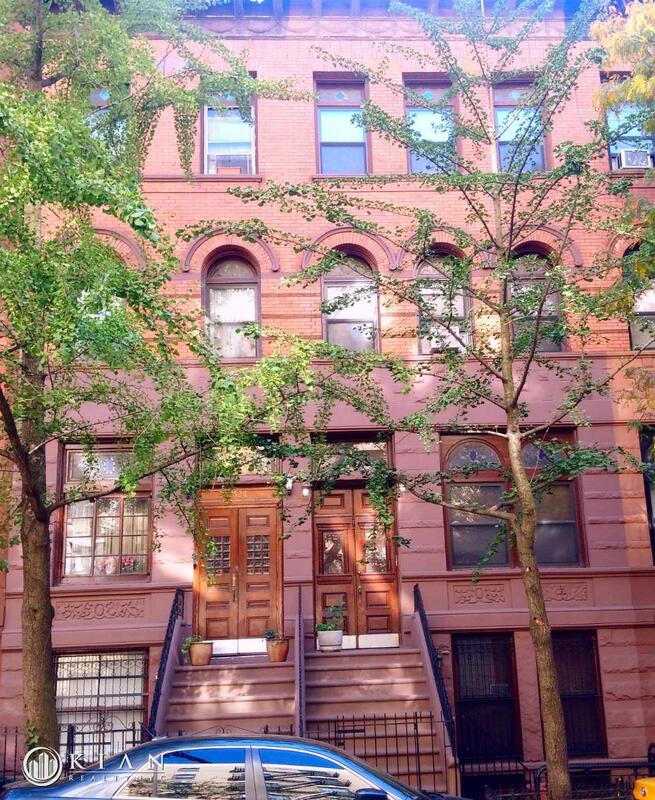 Starbucks, Dunking Donuts, Supermarket, Yoga class and Harlem Public and great restaurants and the indispensable Riverbank Park minutes away and best-of-all well below market rates.